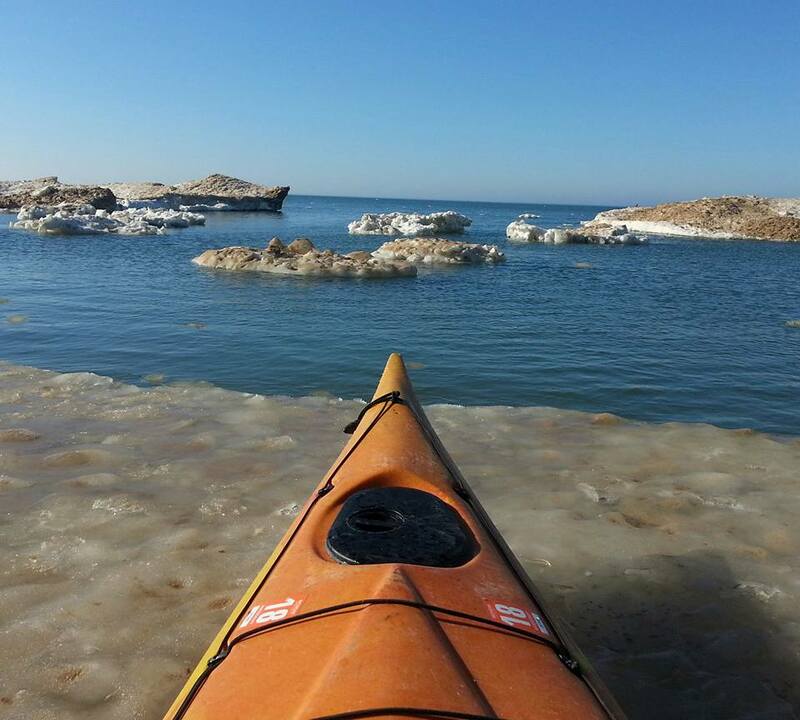 Kayak & Stand Up Paddleboard rentals. Terrainable rentals. 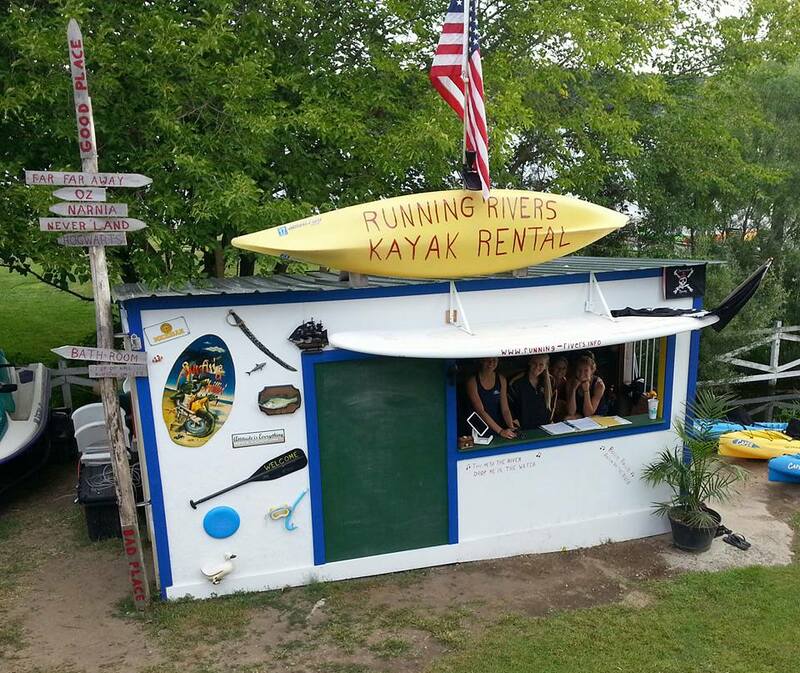 Running Rivers Paddle Board and Kayak Rentals are the perfect way to see the natural beauty of the lower Kalamazoo river and Kalamazoo Lake. Our visitors regularly sight Bald Eagles, fox, deer and a variety of waterbirds on their river tours. 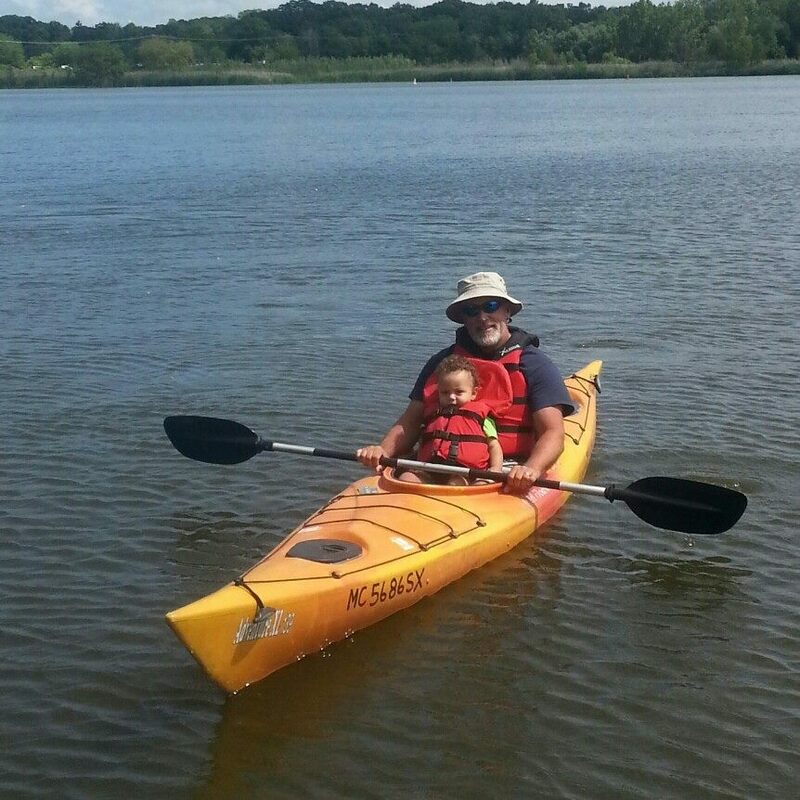 Our kayaks and paddle boards are safe and easy to use. No experience is necessary. When you arrive we will set you up with our up-to-date equipment, provide you with life vests that are comfortable and provide the basic instructions that you will need. In 5 minutes you will feel comfortable, confident and ready for your adventure.